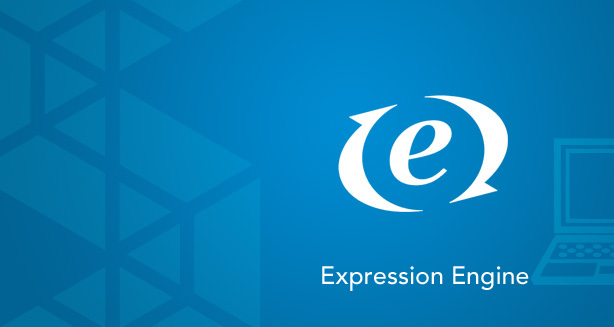 Websites created with the Wix editor can be easily customized through unique text explaining your business. This helps Google to know what the site is about and display it in the relevant Google searches. SEO in Editor: This lets you add title, keywords and meta description to every website page. 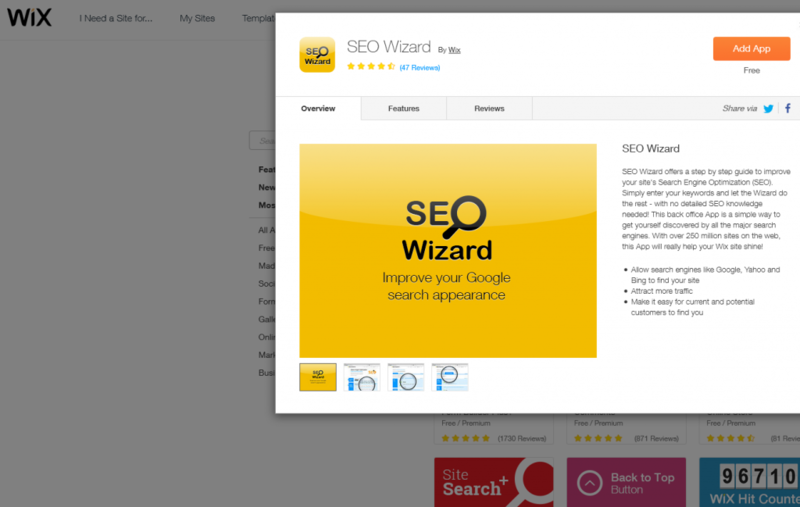 SEO Wizard: It is a free app that provides a step by step guide to improve your site’s SEO. 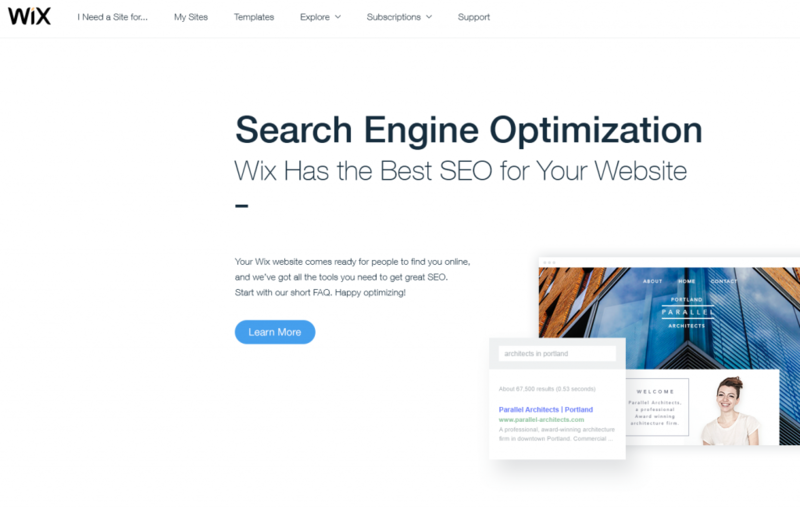 The Wix Blog: Wix blog publishes helpful articles regarding website promotion, search engine optimization, and other topics on a regular basis to enhance your knowledge. 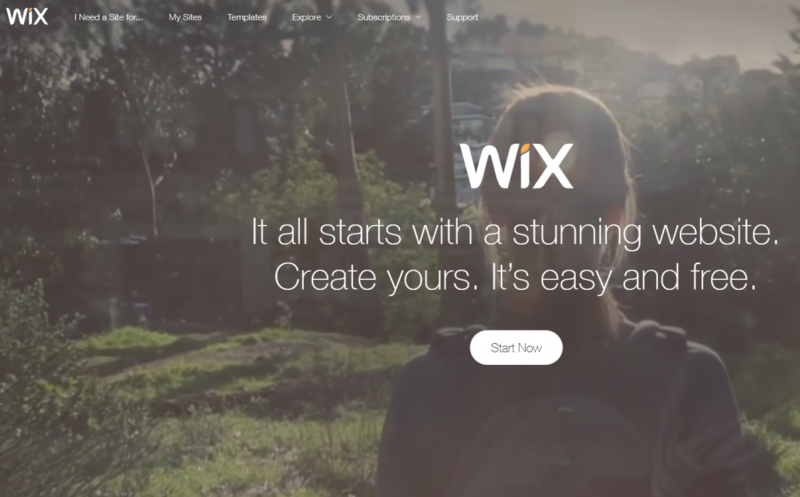 Wix App Market: The app market by Wix assists you to enhance your site’s functionality. Wix Support: The Wix Support team aids you in case you come across any technical issues. Wix website comes with pre-written content. The Wix Editor includes dummy text such as “I am a paragraph”. You can replace it with your text including the important keywords to promote it. Do not forget to optimize it for search engines though. Write to the point and include products, services and specialty areas. Do not copy content from other websites. Write your own. Write clear descriptions for images and videos. 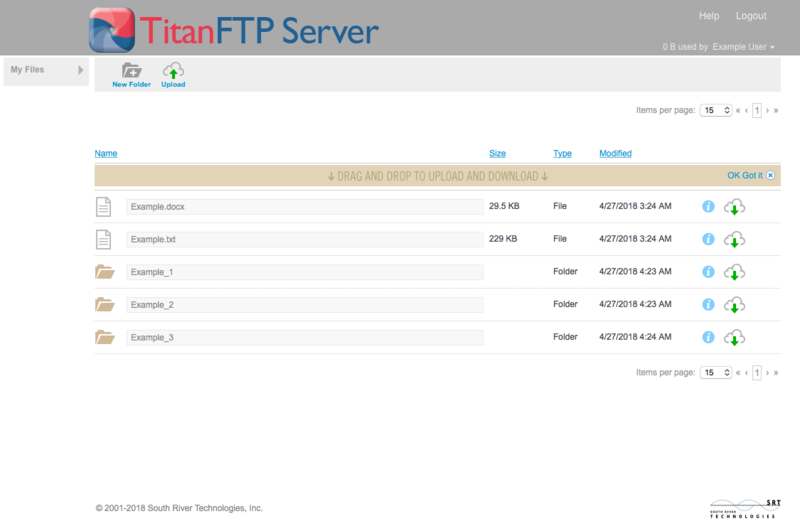 Add a blog section to continuously update your website. The title and descriptions are what people see when they Google. This is the first thing users read about your business. 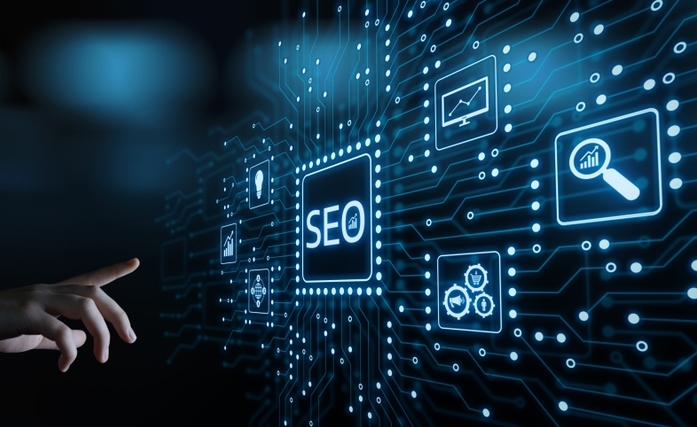 This makes it extremely important for you to add a unique keyword rich title to every web page of your site to connect with both your audience and search engines. To write an SEO ready title and descriptions, go to Home, give the page a name and click SEO. You will be asked to write your title, keywords and descriptions against a page. For a successful SEO campaign, you need to submit your business to local business directories. Some of the popular directories include Google Listings and Maps, Yelp, Yahoo, Bing, YellowPages etc. Wix has a specific app known as Site Booster available in the Wix App market to further promote the visibility of your website. Like other popular web builders, Wix is also known to be indexed by Google in a fairly less time. 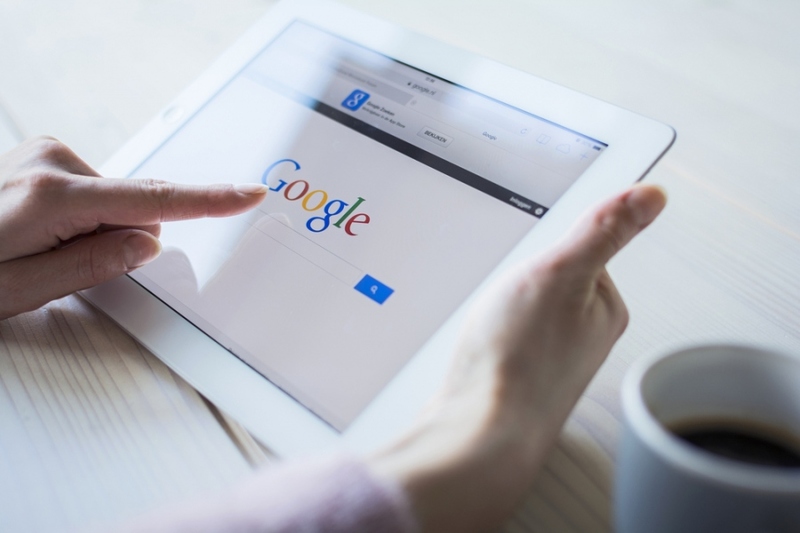 On average, it takes Google about 1 to 3 months to update its database, but to speed up this process you can directly submit it to Google through http://www.google.com/addurl. Wix sites are also integrated with Google SEO tools such as Webmaster and Analytics to help you monitor site traffic and performance. Bringing quick traffic to your website is possible only through social media marketing. The excellent thing about the Wix builder is that any website you create using a Wix theme has social channels integrated to it. You only need to link social icons to the actual business’ social pages to leverage the benefits of social media. Wix platform also supports redirects which are an important part of any SEO campaign. What if you have an old website that is already ranked, but now you want to replace it with your brand new Wix site? The answer is fairly simple. Just use 301 redirect to redirect it to your brand new Wix site while retaining the SEO rankings. Wix SEO wizard and monitoring tool provides a step by step guide to improve a site’s SEO. The tool provides recommendations on enhancing a site’s visibility, thus attracts more clients. The wizard works wonderfully well to promote your Wix site in the ocean of 250 million sites. These are some of the best SEO features which you would enjoy creating a website through the Wix builder. Instead of paying a high cost to custom program your site and then managing its SEO from scratch, opt for Wix website. It will not only cut the cost in half and take less time, but will also optimize your site along the way. To learn more, check out the frequently asked questions about Wix SEO plus updated info about the tools and new features that are available to users. We’re not the only ones who are talking about Wix, check out CMS Critic’s Wix SEO Review to see what they are saying.